Thank you for your interest in Incarnate Word Academy. As a provider of private Catholic education since 1871, we are excited to share our academic programs and campus culture. 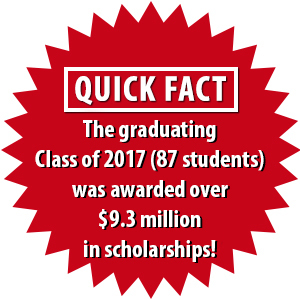 If you are ready for a challenging learning environment and a life-giving experience that offers the opportunity to explore your potential and be your best self, then you are ready for Incarnate Word Academy. 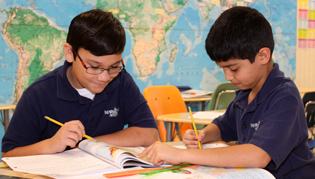 A fundamental principle of Incarnate Word Academy is educating the whole child. We integrate faith development with a rigorous academic curriculum. 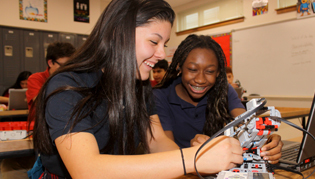 As a college preparatory school, our students have access to the latest educational technologies and are taught by instructors who are leaders in their respective academic fields. Additionally, Incarnate Word Academy provides an atmosphere where young people are encouraged to develop and grow spiritually, emotionally, and socially. Interested in seeing more? We invite you to take a tour of our campus or spend a day at IWA, shadowing along with another student. Click here to Request More Information or Schedule a Tour. 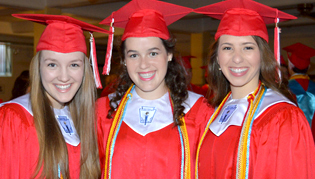 IWA offers several engaging events specifically for prospective families throughout the year. Click on the respective links to learn more about our WORD 101 Open House Events.